Ever heard the saying, “Blondes have more fun?” Well brunettes, now it is your turn. 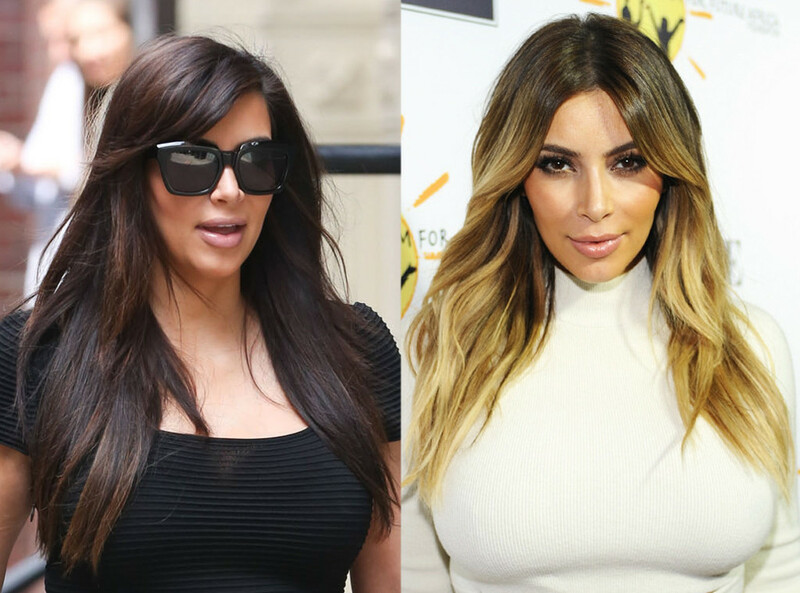 The trick to doing this drastic change is to find the best blonde that works for you. Kim K, Beyonce and Ciara are all letting their natural tones take a rest and trying out the life on the lighter side. And it works! Don’t feel intimidated either, celebs make dramatic changes all of the time, so we say you can do it, too. Making sure that you keep it healthy and use the right products is a must. Taking care of your hair is important no matter what the color. 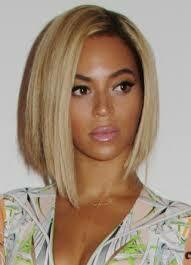 We are loving this trend and think anyone who wants to start their summer highlights now should just GOT FOR IT!